ExtraTiC is an add-on to bridge Tinkers' Construct & other mods. 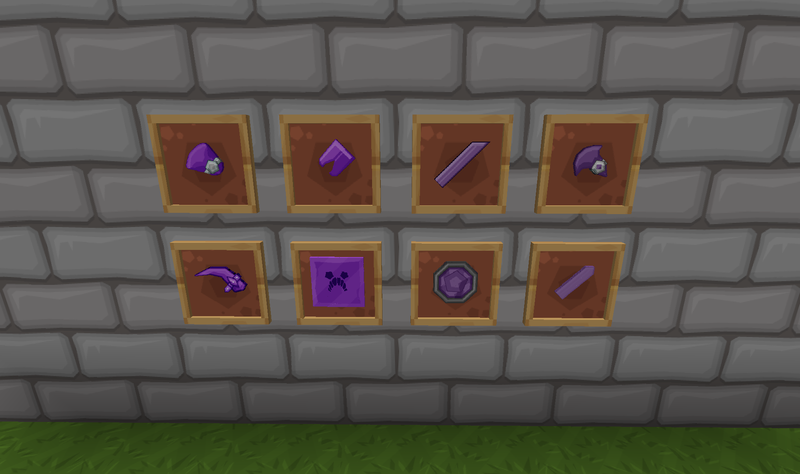 I have based the colours of the items from the appropriate sphax patches. As this new version of ExtraTic contains a massive amount of textures, rather than just putting out one download I have split it up into its separate modules so that you can keep your resource pack size down. All you have to do is download this Base Pack and then downloads the addon packs you need for your pack. 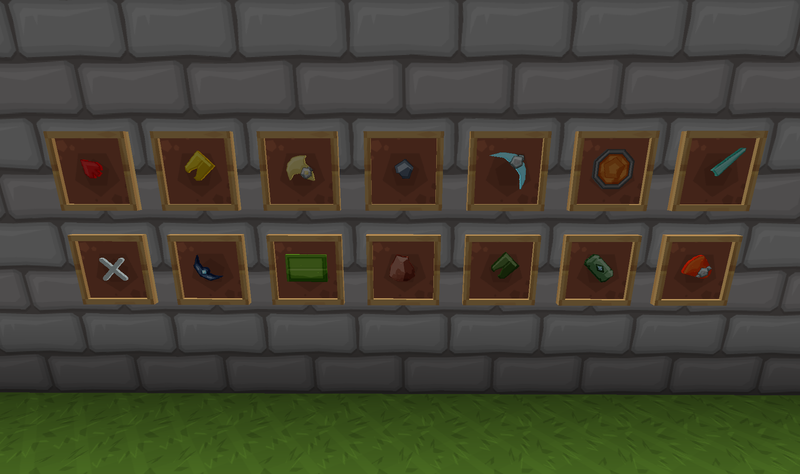 The Addons are a WIP and I will add them as I finish them. This may take a while as there are quite a few. 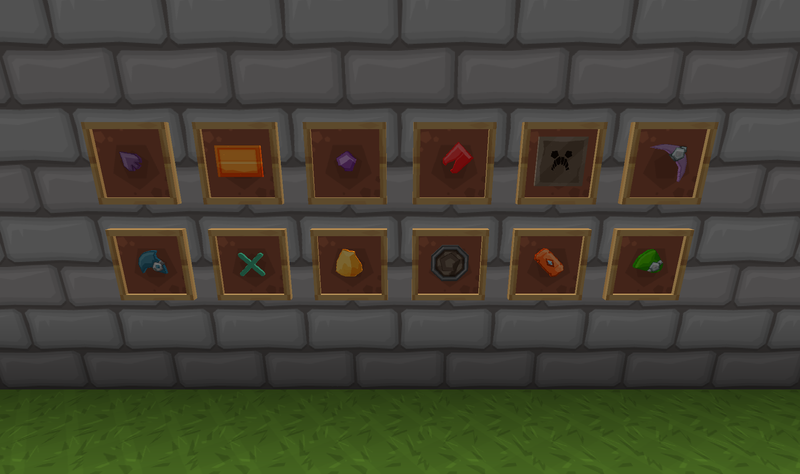 This version is to be used with the new version 1.8.x of Tinkers Construct as the arrows have been flipped. 28 Apr 2015 - Added download for Ver 1.4.x. This WIP and more will be added. 03 March 2015 - Added download to be used for Tinkers Ver 1.8. onwards. Arrows have been flipped. 08 April 2014 - Updated flipped version 0.7.5 to 0.8.0. Backwards compatible for 0.7.5. Liquids updated to molten texture to be the same as the tinker construct textures. Also added bucket overlays for the molten metals. 3 Feb 2014 - Updated to version 0.7.5. 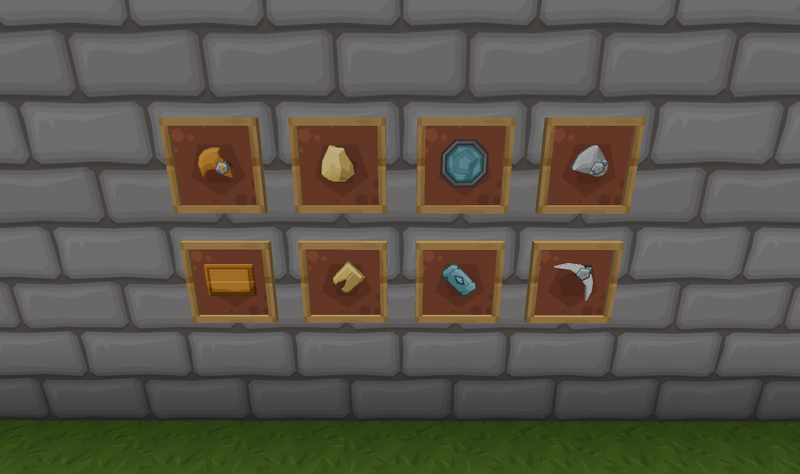 Materials added from Applied Energistics, Biomes a Plenty, Mekanism and Natura, plus a couple of fun ones. Last edited by Novamanga on 02 Jul 2017, 10:08, edited 29 times in total. Fantastic! Thanks so very much for all the hard work! I salute you Novamanga this is truly and astonishing job. Awesome work on this, thanks! Any chance of updating it to the latest version? 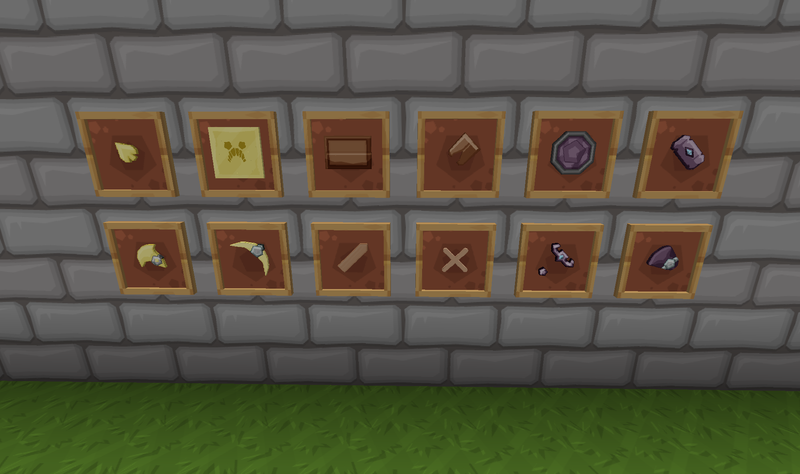 There are 7 new materials now which if I worked it out right is another 329 textures, all the items look the same though so it's 'only' recoloring of existing textures that's needed. Actually 11 new materials and over 1100 more files. That's a little more than 329. lol. Give me a few days and I'll see what I can do. Novamanga wrote: Actually 11 new materials and over 1100 more files. That's a little more than 329. lol. Give me a few days and I'll see what I can do. Updated to version 0.7.5. Materials added from Applied Energistics, Biomes a Plenty, Mekanism and Natura, plus a couple of fun ones. Damm, this is bigger than my first tekkit pack was. Awesome job, very much appreciated!